The Tallangatta Foreshore is the perfect place to spend those warmer days. Sit at the picnic tables in the undercover area, watch the kids play at the splash park or perhaps you can cook up some lunch or dinner at the barbecue provided. 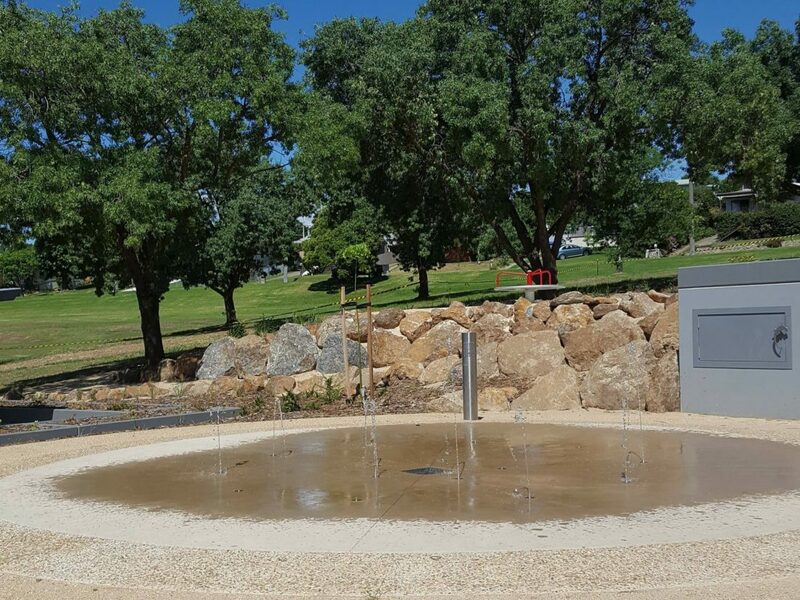 The Tallangatta Foreshore offers ample benches to sit, shaded picnic tables, public toilets, parking, boat access to Lake Hume and a splash park and sandpit. Do not forget to take a photo with the large silver Pelican. Situated along the banks of beautiful Lake Hume, Tallangatta Foreshore is the perfect place to spend your weekend.